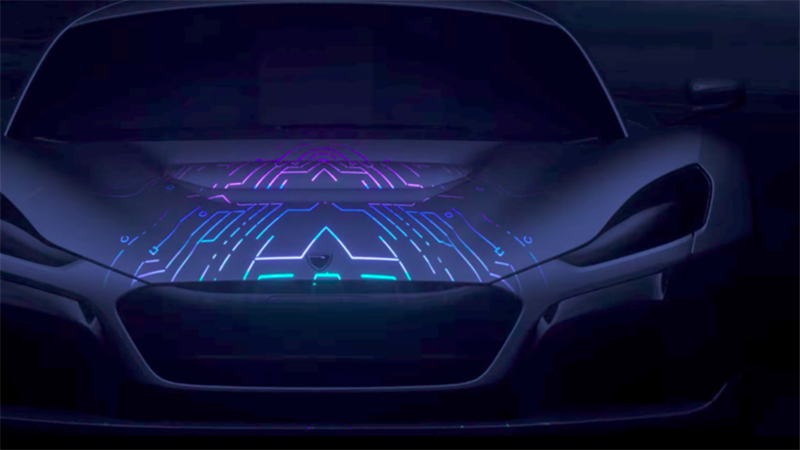 Late last month, Croatian car startup Rimac teased out images of its new electric supercar, and disclosed it’ll be faster, costlier, and more grandiose than its first, the plainly called Concept One. There’s a new wrinkle to add, courtesy of Autocar, and I imagine it’ll make some of you groan: the car should be able to drive itself. The car has a working clever title of Concept Two, and it’s expected to be revealed at the Geneva Motor Show next month. If Autocar’s sources are to be believed, Rimac’s latest offering will include a 120 kWh battery pack and can achieve level 4 autonomy, which means it could drive itself in most scenarios, so long as a driver’s still at the wheel and remaining alert. Sources say targets for the new car changed when Tesla announced its new Roadster, which, it is claimed, will accelerate from 0-62mph in 1.9sec in its slowest form and will have a 200kWh battery pack. Rimac confirmed it will reveal its next hypercar at the Geneva motor show later this year, showing the car in a new preview video ahead of its launch. Rimac only churned out eight Concept Ones, but Autocar reports the company expects to have a production run of 100 for the upcoming car. Monika Mikac, Rimac’s chief operating officer, told the news outlet it expects to sell 20 in the first year, that surpasses the Concept One in price, at $1 million, and performance, at 1,073 HP and 1,180 lb-ft of torque. At that cost, I sure hope it’ll be able to outpace Tesla’s second-gen Roadster.